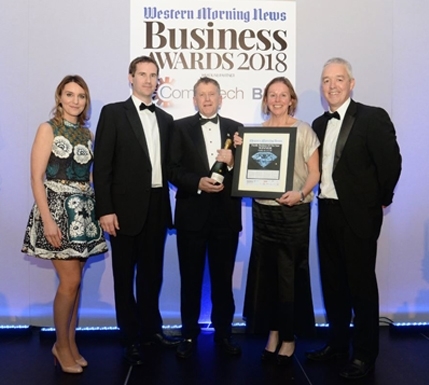 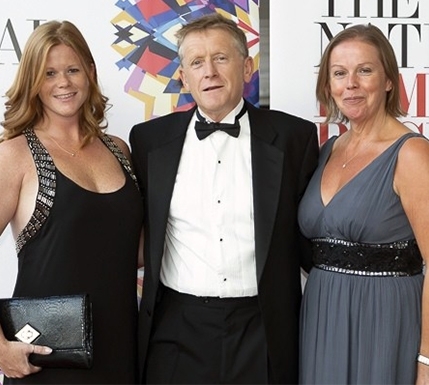 On Thursday 22nd of November 2018 founders Nick and Kath Whitworth attended an event at the Crowne Plaza in Plymouth, hosted by the Western Morning News and proudly sponsored by Francis Clark, to celebrate the success of businesses located in the South West. 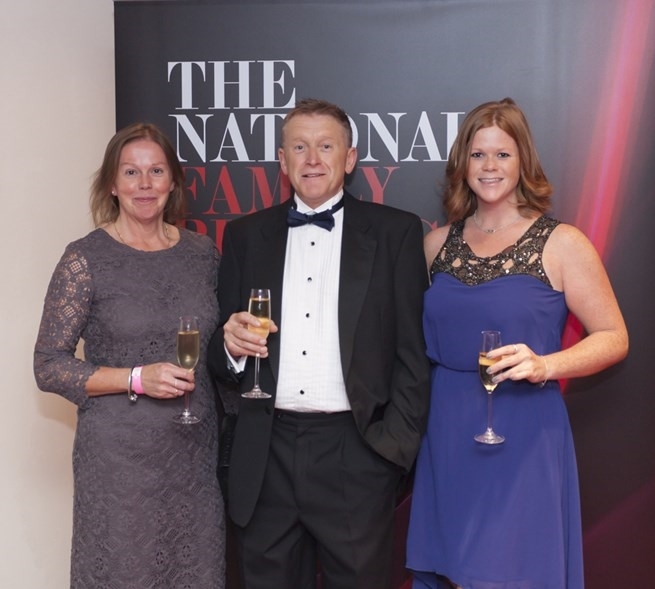 It was our first time attending this prestigious ceremony and we were honoured to receive the ‘Family Business of the Year’ award. 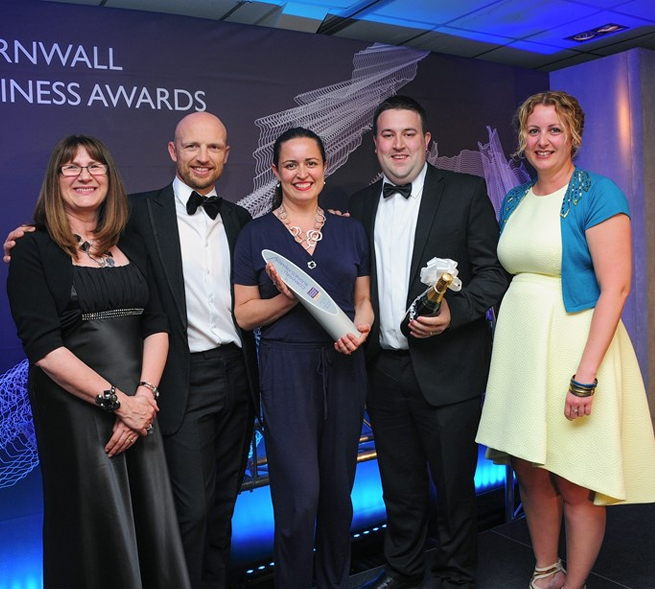 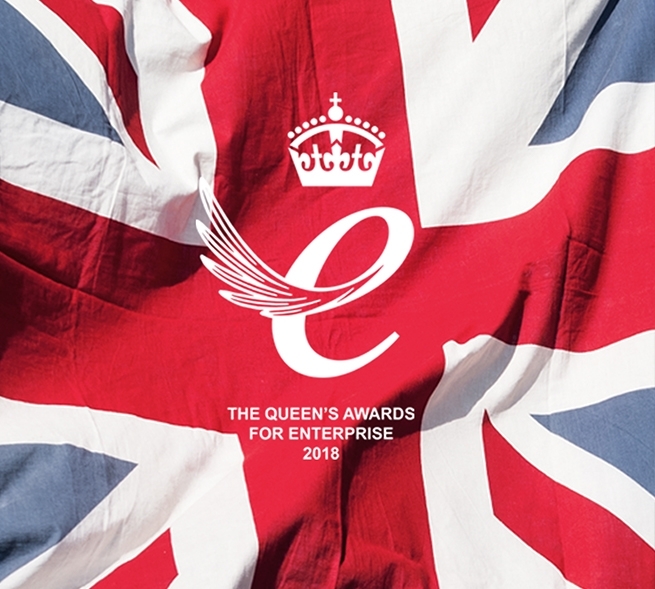 It is a fantastic achievement to be recognised for our family business, something which we are very proud to have developed together and still enjoy sharing it’s growing success.